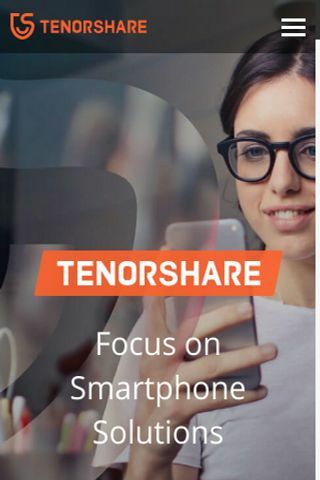 Everything about Tenorshare & their products. 1 button to enter & exit recovery mode of iPhone / iPad / iPod. Transfer, manage, sync, backup, restore your files in iOS devices. There is no description of Tenorshare Any Data Recovery, yet! There is no description of Tenorshare Partition Manager, yet! Tenorshare TunesCare is a professional free iTunes repair tool to fix iTunes errors and repair corrupted iTunes library. There is no description of Windows Boot Genius, yet! There is no description of Tenorshare iTransGo, yet!